New AMSOIL firearm products provide outstanding benefits for gun owners. Nearly one in three Americans owns a firearm, typically falling into at least one of three categories. Hunters typically own shotguns to hunt waterfowl or upland birds and/or rifles to hunt larger game. Target/Sports Shooters own all types of firearms (shotguns, rifles, handguns) for recreational shooting.Firearms Professionals (gunsmiths, firearm safety instructors) work with all types of firearms in their professions. The moving parts on firearms (actions, bolts, hinges) must be cleaned and lubricated to ensure top performance and long life. Hunters and shooters need their guns to perform when called upon, sometimes after an extended period of storage, after sitting for hours in a wet duck blind or while on a remote hunting trip with few opportunities to clean their gun daily. Since nothing will ruin a hunting trip or day at the range quicker than a malfunctioning firearm, we tested AMSOIL firearm products in a variety of handguns and long guns. The information we gathered, along with extensive testing in our chemical lab, resulted in products dialed in for outstanding firearm protection in the most demanding conditions. As seen in the image, AMSOIL Synthetic Firearm Lubricant and Protectant guards against damaging corrosion better than a leading competitor’s product, helping keep firearms working properly for generations. AMSOIL Synthetic Firearm Lubricant and Protectant (FLPBA) effectively lubricates and protects guns, helping extend life and prevent blockage, jams, and wear. AMSOIL Firearm Cleaner and Protectant (FCPSC) is an aerosol cleaner and protectant that penetrates deep into hard-to-reach components, effectively cleaning residue from all surfaces and safely protecting guns for storage. AMSOIL Synthetic Firearm Lubricant and Protectant and AMSOIL Firearm Cleaner and Protectant provide premium protection and performance in all rifles, handguns, and shotguns. Both are safe to use on all metals, woods, composites and rubbers. 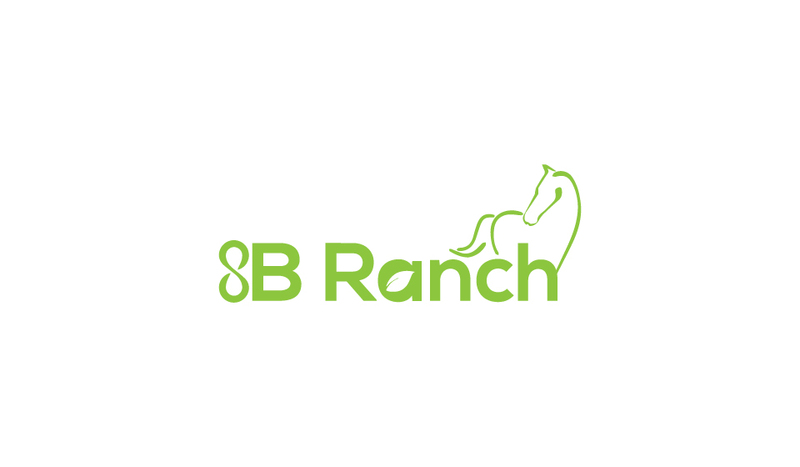 8B Ranch All Rights Reserved. Picture Window theme. Theme images by TommyIX. Powered by Blogger.